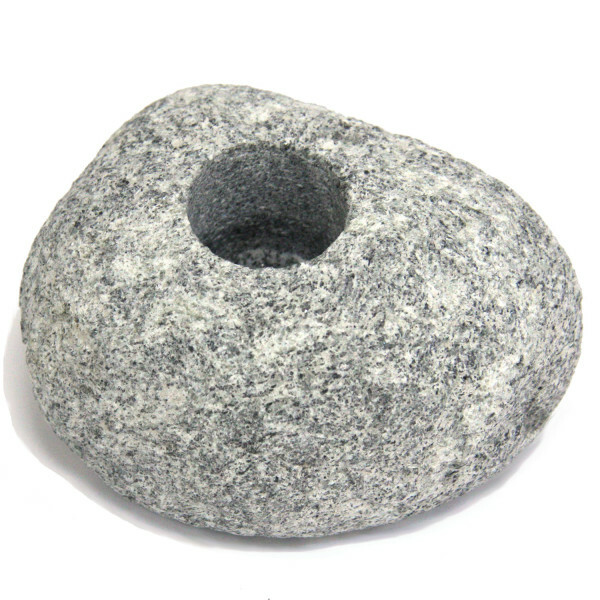 Steam stone is an indispensable accessory for aromatherapy and bath procedures. Choose an essential oil or flavor for your taste, heat the evaporator and enjoy the scent! Steam stone spreads the fragrance over the room not abruptly, but gradually. Thus, the smell will last longer and will not become intrusive-sharp. Our evaporators are made of talcochlorite – a natural stone. There are variants of processed and untreated stone. 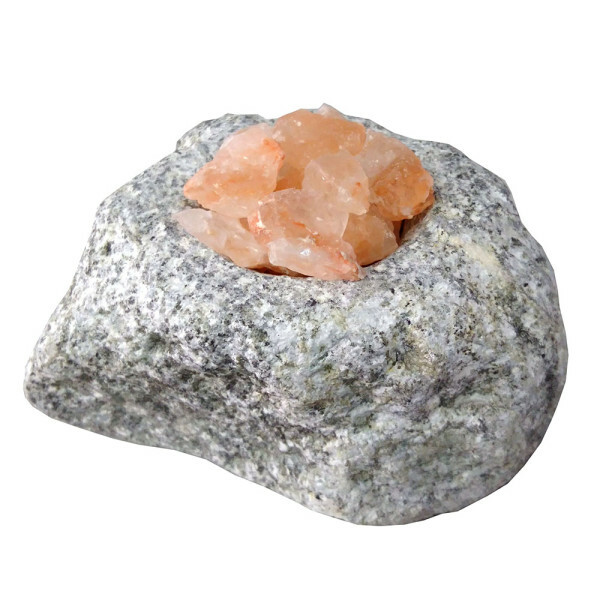 You can also buy an evaporator with Himalayan salt, or a set with salt and oils – by the way, it will be a great gift for a bath-lover. 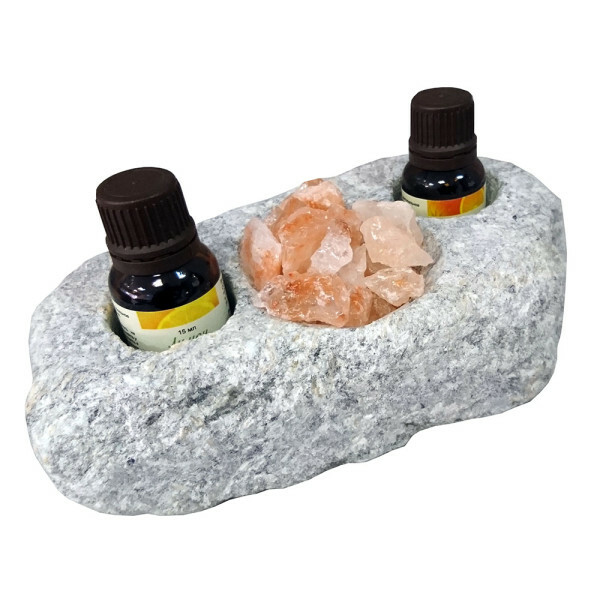 Instructions for using the evaporator: Heat steam stone by placing it in the immediate vicinity of the heat source Fill the hole with water and drip 2-3 drops of essential oil there, or use a fragrance Place the steam stone in sauna room. The closer it is to the source of heat, the more intense the flavor. 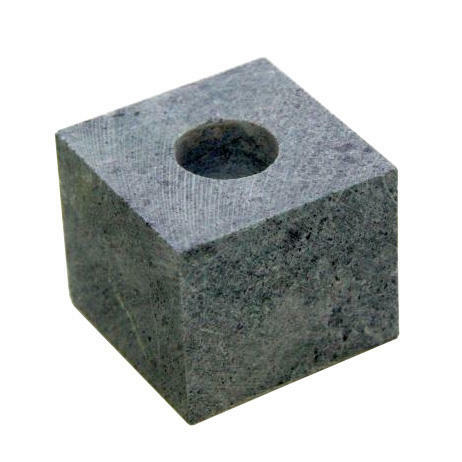 Steam stone is an indispensable accessory for aromatherapy and bath procedures. Choose an essential oil or flavor for your taste, heat the evaporator and enjoy the scent! Steam stone spreads the fragrance over the room not abruptly, but gradually. 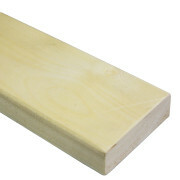 Thus, the smell will last longer and will not become intrusive-sharp. 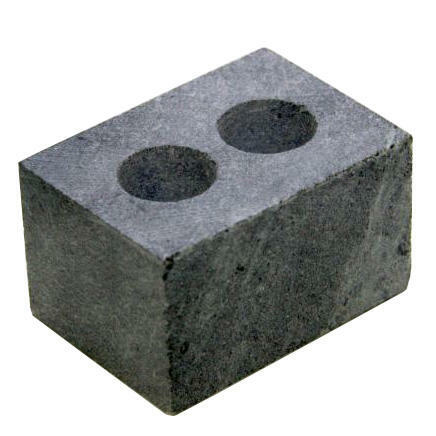 Our evaporators are made of talcochlorite – a natural stone. There are variants of processed and untreated stone. You can also buy an evaporator with Himalayan salt, or a set with salt and oils – by the way, it will be a great gift for a bath-lover. Place the steam stone in sauna room. The closer it is to the source of heat, the more intense the flavor.